Are These the Tiniest Microfarms of Them All? New York City Artist Grows Food Inside Furniture : TreeHugger. While you’re at it, check out Old Moss Woman’s Secret Garden. 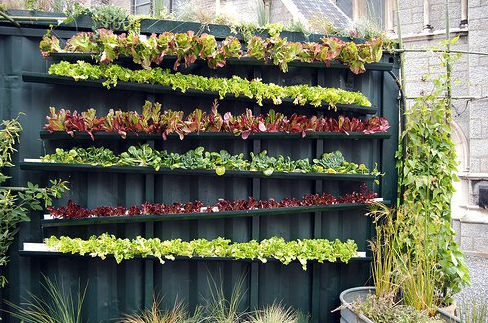 Her idea for growing a salad garden behind a fence (see below) is delicious!